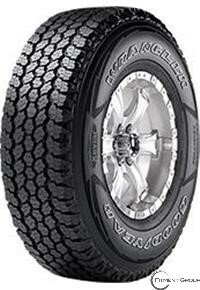 Our best tire for versatility on- and off-road, featuring DuPont Kevlar for rugged strength plus superior traction through rain and snow. For both everyday highway driving and going off-road at a moment's notice. - Off-Road Traction - Versatile off-road traction in wet, muddy conditions as a re"